Graduated the Faculty of Medicine of the University of Tartu 2013. In the dental profession. Since.2013 . 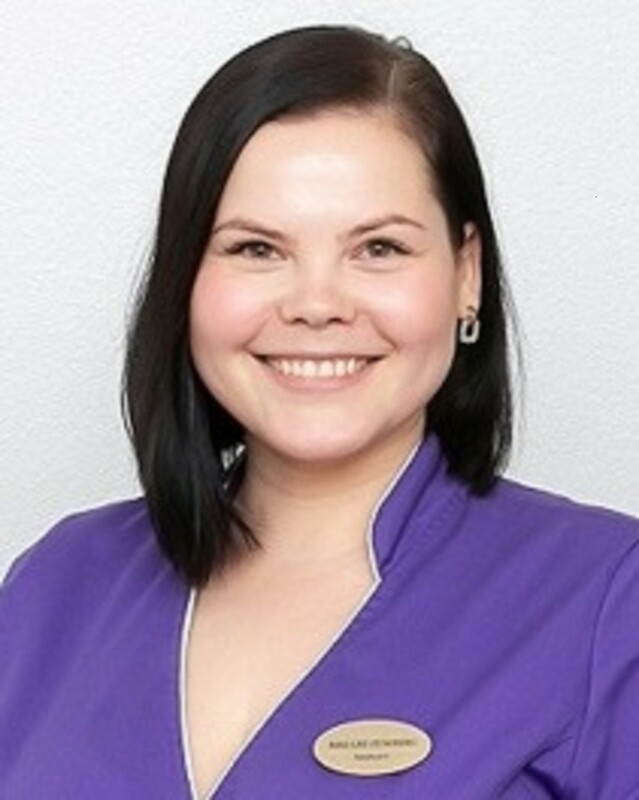 Works as a dentist in Private clinic Hanvar. Especially good relations with the small patients!